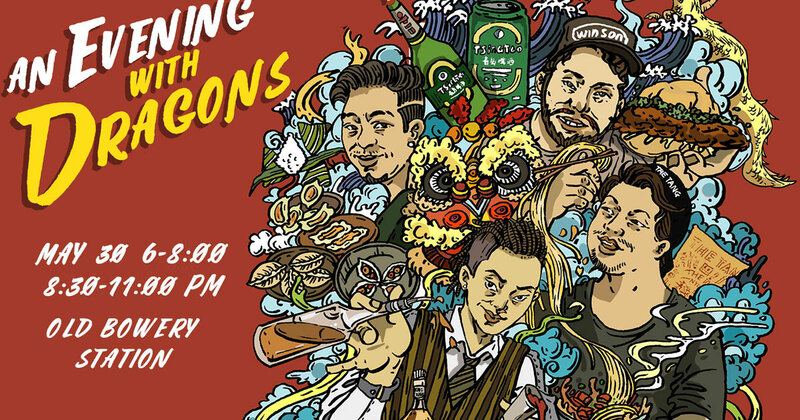 To celebrate the commencement of the annual Dragon Boat Festival, New York’s Chinese culinary community will join forces to host a one-night event: An Evening with Dragons. With one-of-a-kind bites, the night will be a memorable one. 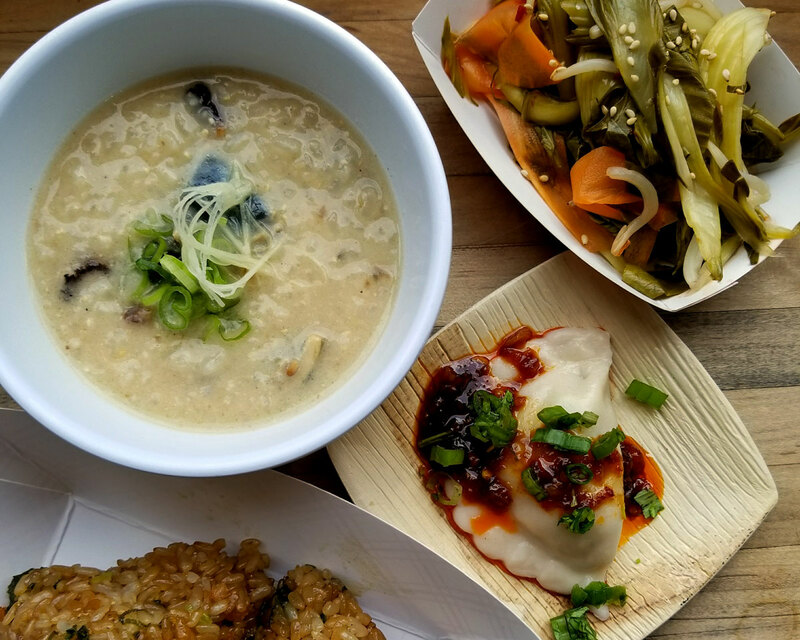 Plates will showcase a collaboration between Brooklyn and Manhattan restaurants, specifically Nom Wah Nolita, Win Son, Ho Foods, and The Tang. And libations? Spend the night sipping on signature beverage, crafted by Bacardi Legacy 2016 champion GN Chan. Each cocktail will be curated with Kavalan Whisky (WWA 2015 and 2016 Best Single Malt). If you’re not one for whisky, Tsingtao beer will also be served. To round off the night, a raffle will be held. Lucky winners of the grand prize will be able to take home one of twelve bottles of Kavalan Solist—ex-Bourbon or sherry cask. Runner-ups will have the chance to claim gift cards to Nom Wah, Win Son, and The Tang, along with other possible merchandise. Tickets are available below for one of two seatings: 6:00PM and 8:30PM. Each ticket includes the following: all-you-can-eat food; free-flowing cocktails and beer; and opportunity to win one of several prizes. Even though New York hosts the annual sporting event in August, the traditional holiday occurs on the 5th day of the 5th month of the Chinese calendar. As the lunar dates shift from year to year, the holiday can fall on a different day each year of the Gregorian calendar. For example, in 2016, it occurred on June 9th, whereas it will occur on May 30th this year. Although, the most obvious tradition of this festival is dragon boat racing, there is still a food element. During the festival, people eat zongzi. The fillings for this pyramid-shaped rice dumpling vary, but common ones include: mung beans; red bean paste; Chinese sausage; salted eggs; mushrooms; chicken; and cooked peanuts. Northern-style zongzi tend to be sweet, whereas southern ones tend to be more savoury.